We know it’s difficult to finish a job without losing a washer or stripping a bolt. 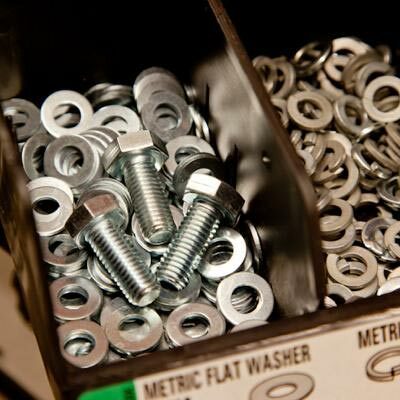 At our store, we have always been known as having the largest selection of nuts, bolts, screws and fasteners both standard and metric. 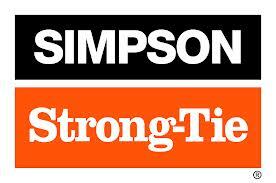 Stop by for the fasteners and items you need to finish any job.